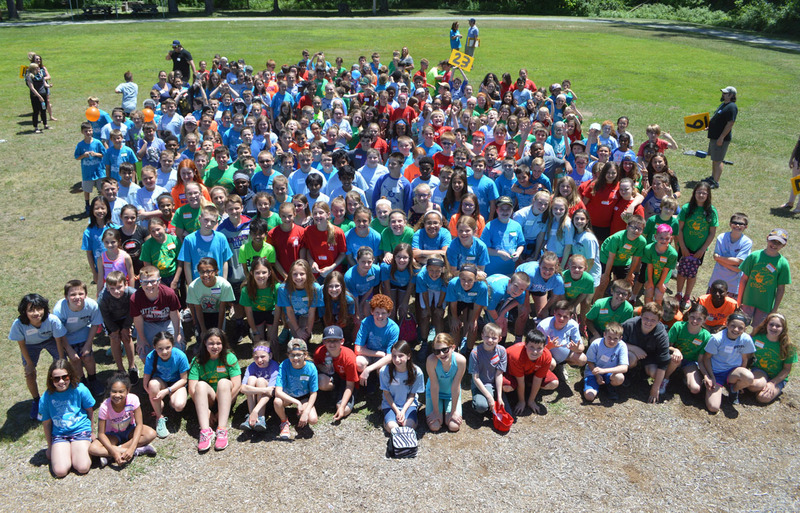 With just a few days left in elementary school, all of the fifth graders in the East Greenbush Central School District gathered at Schodack Landing State Park in Castleton on Monday to meet their future classmates. All of the students will moving up to sixth grade at Howard L. Goff Middle School in September. The students enjoyed a beautiful day together, playing lawn games, working together on puzzle activities and enjoying lunch at picnic tables while getting to know each other. The annual 5th Grade Mixer is sponsored by the East Greenbush Education Foundation. Special thanks to our fifth grade teachers, parent volunteers and the Education Foundation Board members who assisted with the event.